THE Australian Government has given three Indonesian nationals the "benefit of the doubt" that they were under age when they were caught smuggling people into the country. 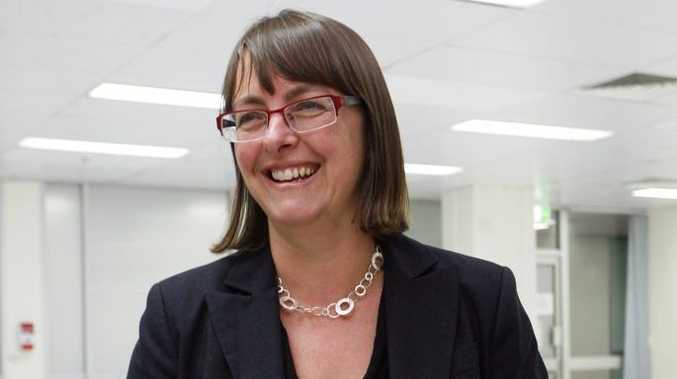 Attorney-General Nicola Roxon said the three males, who claimed they were minors at the time, will be released from prison and returned to Indonesia after a review of their cases by her department. "Minors don't belong in adult gaols, which is why the Government committed to review these cases as quickly as possible," she said. "Further information has raised sufficient doubt that these three individuals may have been minors at the time of the offence which warrants granting them early release on licence. "This is not a pardon. 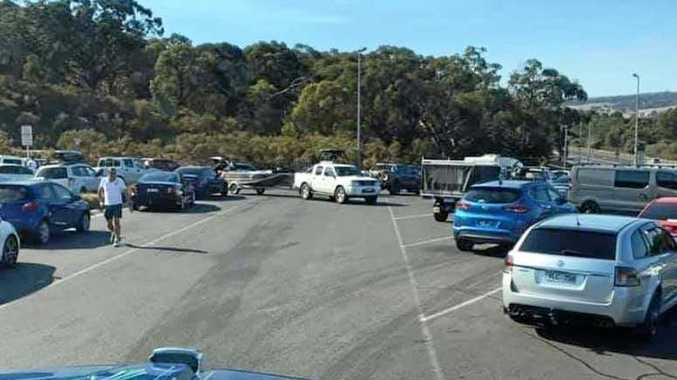 These three individuals' crewed people smuggling vessels that came to Australia, all three pleaded guilty to that, and they were convicted of that offence. "This is a decision to give these three individuals the benefit of the doubt about their age when intercepted, based on further information now available."